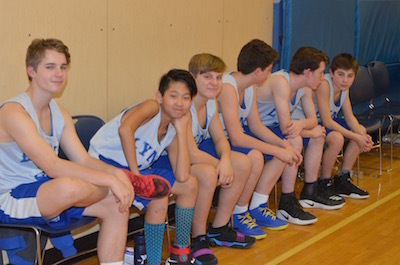 Basketball at LCS is generally offered to students in grades 6-8 who are interested in interscholastic competition. Preference given to 7th and 8th graders in years where large numbers of participants make it unmanageable. In those years we urge our 6th graders to participate in the PenBay YMCA 5th and 6th grade league. Our teams compete in the Busline League which includes 20 schools in mid-coast Maine extending from Woolwich to Searsport. Athletes are expected to be available to practice and play five or six days per week throughout the regular season. The Busline League sponsors tournaments at the conclusion of the regular season in each sport. All teams are invited to participate in the tournaments and a champion is crowned. The league also promotes good sportsmanship by awarding banners to the schools who are recognized by their opponents to be outstanding representatives of their school and community.